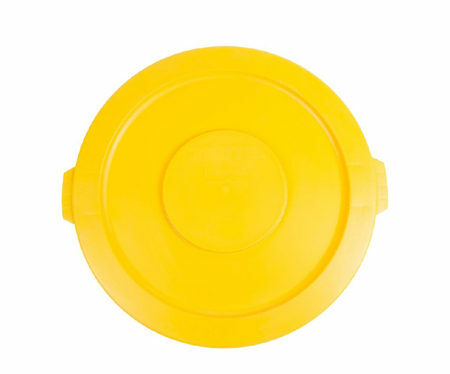 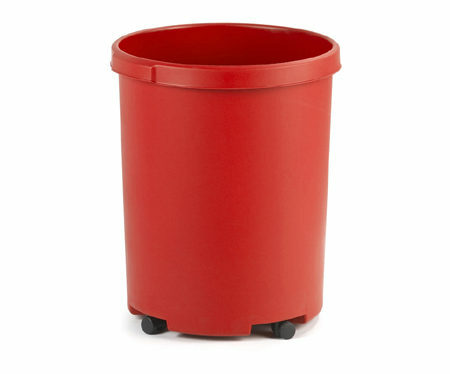 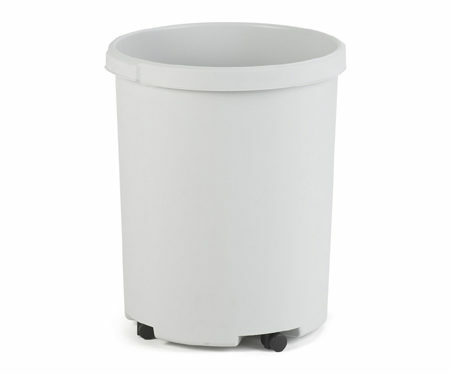 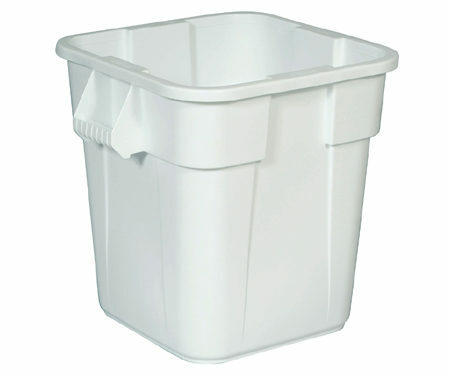 Round Wastepaper Bin 50 ltr. 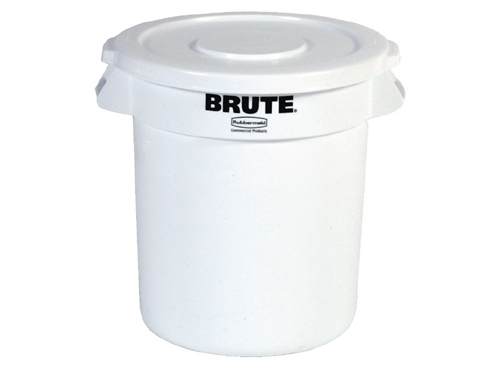 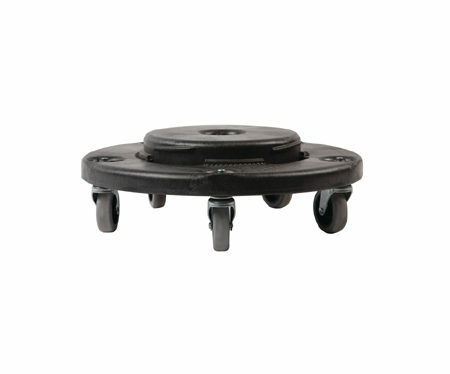 Lid Brute Container 121 ltr. 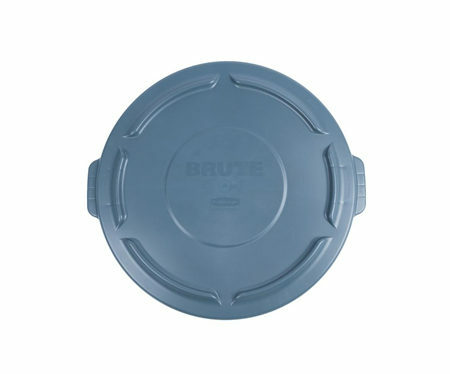 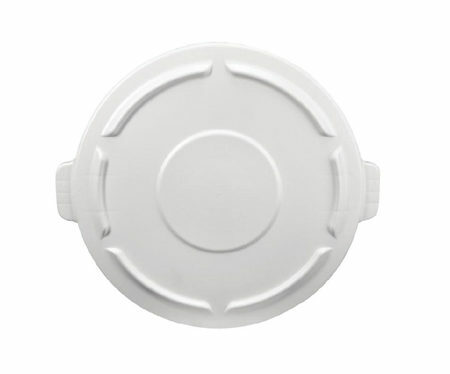 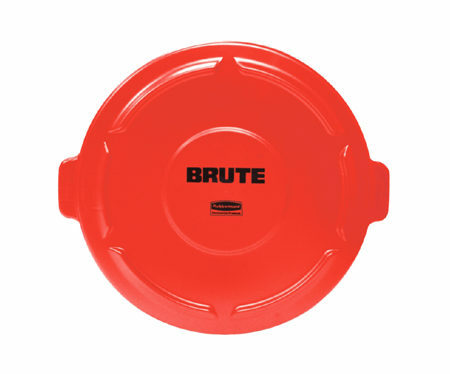 Lid Brute Container 75 Ltr. 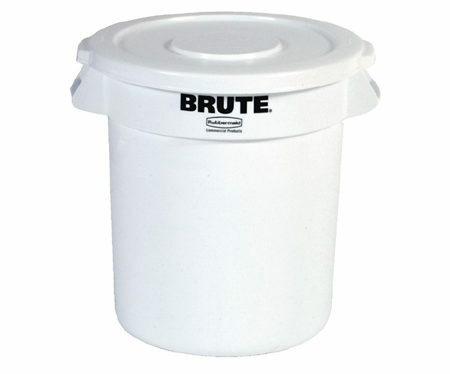 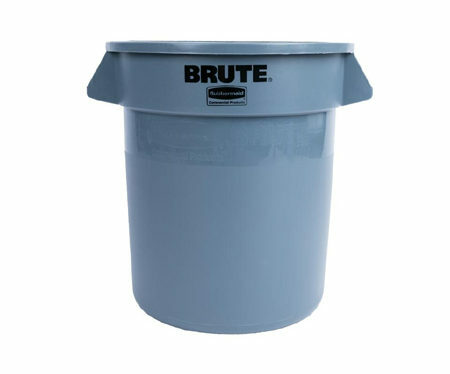 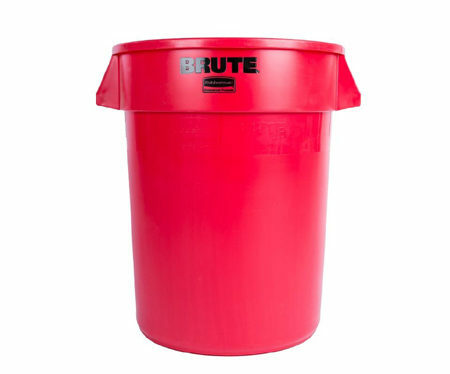 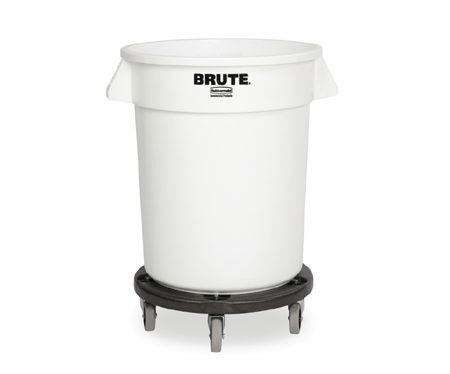 Lid Brute Container 37 ltr.